the house. Aside from being functional they add so much warmth and style. 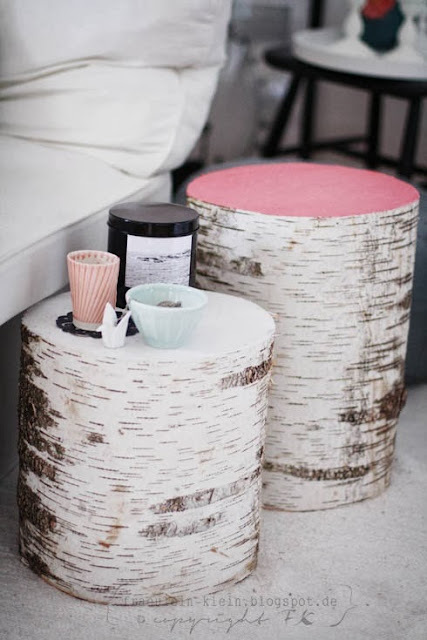 I really like those,, I love BIRCH!!! I want some too! I have been finding them all over Pinterest too, but not in real life. They are cute!